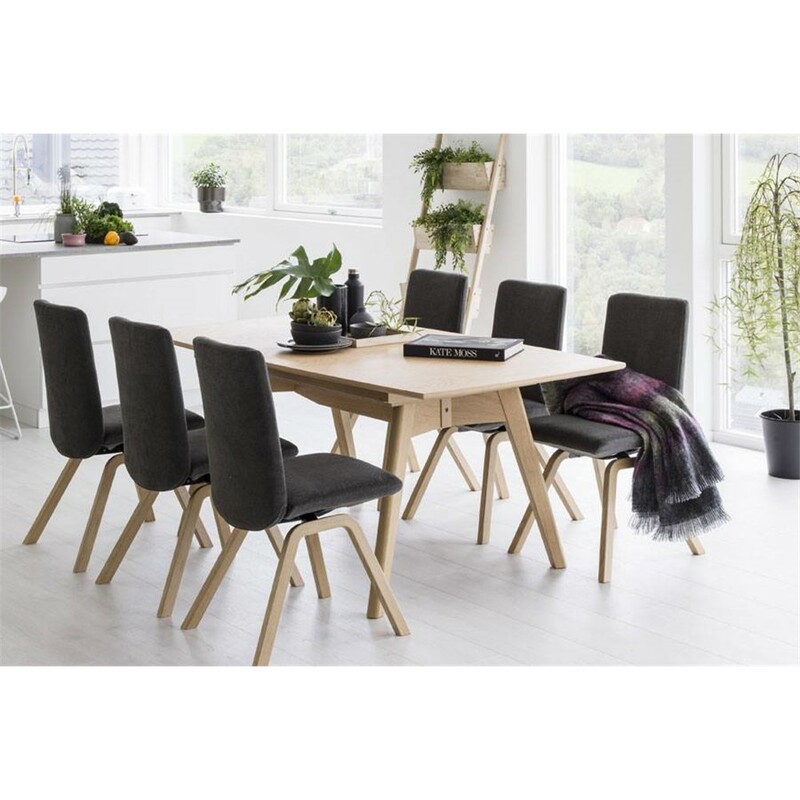 The Colombo XOOON dining room table is a true addition to the dining room or living room. The Colombo table range consists of round and oval dining tables in various sizes. The table top is available in durable solid oak or solid smoked Kikar wood. The XOOON Colombo dining table has a tough character, thanks to the extra edge under the tabletop in combination with the black metal cross leg. 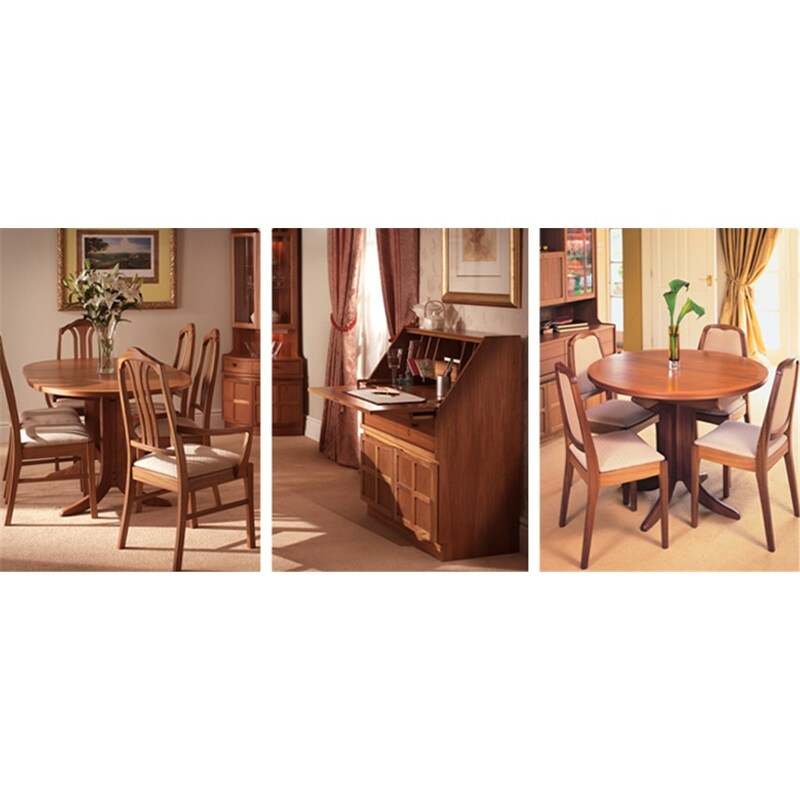 The shape of a dining table is decisive for the look of your interior. 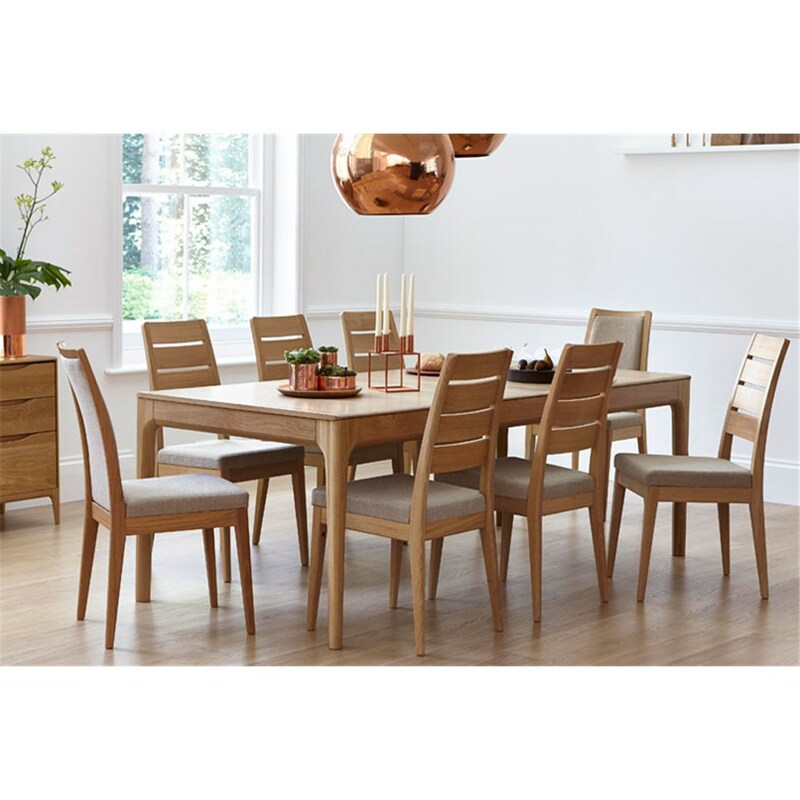 The XOOON Colombo is available in the oval and gives the dining table a playful character. In addition, you can easily place additional chairs around an oval dining table. However, this form takes up a lot of space. When you have a small space, a round table offers the solution for you. Dining table Colombo has a cozy look, which you can also sit with relatively many people.